By convincing a user to visit a specially crafted HTML document, a remote attacker may be able to execute arbitrary code on a vulnerable system. Note that applications that use the Internet Explorer web content rendering components, such as Microsoft Office or Windows Desktop Search, may also be used as an attack vector for this vulnerability. Chrome – 再URL列輸入 “chrome://plugins/” . 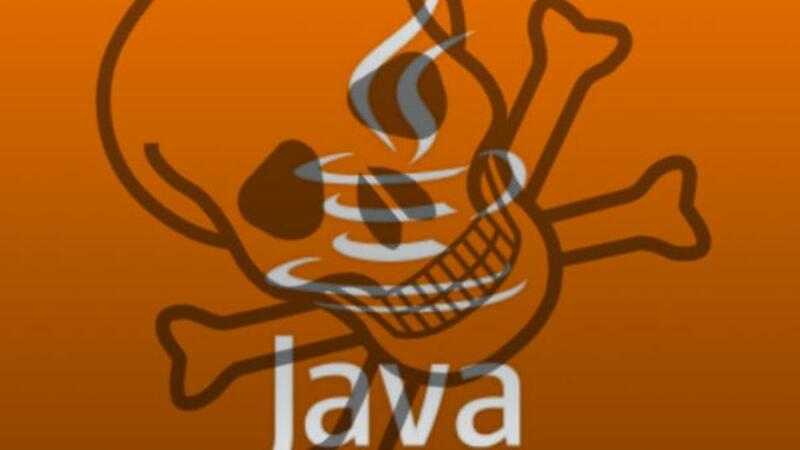 你可以看到所有被enabled 的Plugin, 找到Java然後把它關閉.